Kruuse Polster Plast is a cross-elastic polyurethane foam bandage used for padding and fixing. It has a strong adhesive on one side. 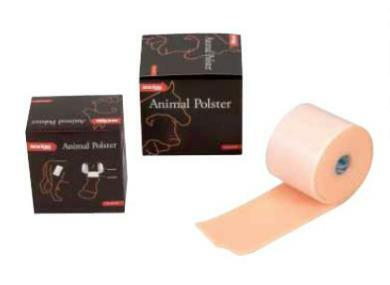 There are currently no questions for Kruuse Polster Plast Adhesive Bandage - be the first to ask one!